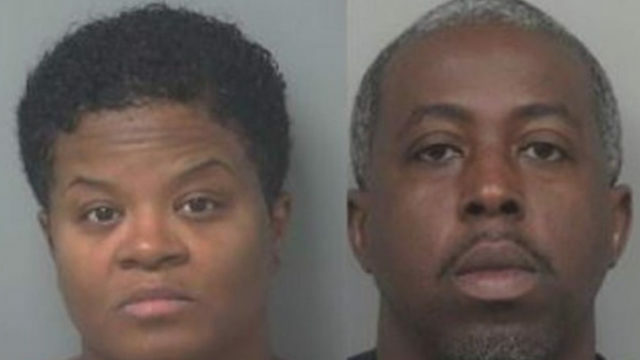 Tia Young and Harvey Timothy Lee have been convicted of killing George Young, Tia’s husband. George Young was shot in the face and chest on his front porch in Buford on the evening of Nov. 16, 2017. His keys were still in the front door as he died on the steps.